Germany’s Chief of Staff has revealed that at least 1,200 military personnel will be required in order to support and effectively use the air force and vessels that Berlin wants to deploy into battle with ISIS in Syria as part of the US-led coalition. “From the military point of view, to ensure the operation of aircraft we need about 1,200 military personnel,” Inspector General of the Bundeswehr (unified armed forces of Germany),Volker Wieker, told the Bild am Sonntag newspaper in an interview. Wieker said that the mandate for the deployment may be given by the end of the year. On Tuesday, the Bundestag will begin discussions about the matter. The deployment of German forces could “occur very rapidly after mandating,” Wieker said. If approved the mission might become the largest foreign deployment of the Bundeswehr. “From a military standpoint ISIS is currently the region's biggest threat,” he said. 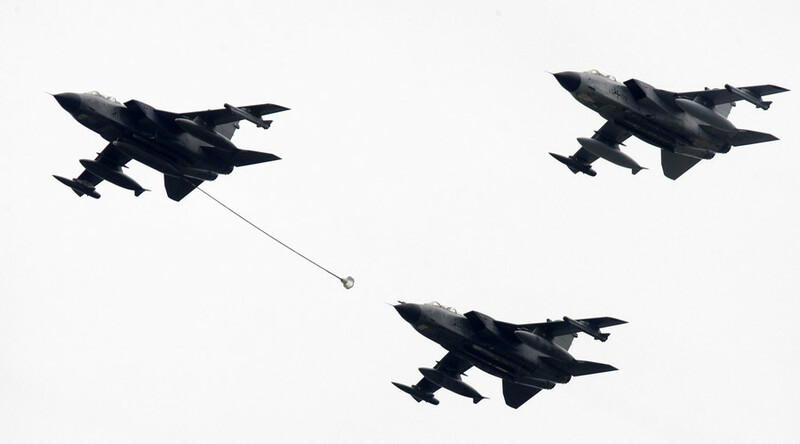 Berlin plans to commit four to six Tornado jets mainly to provide intelligence support, as well as a frigate to help protect France’s Charles de Gaulle aircraft carrier stationed in the Mediterranean. “What is needed is information on the ground in order to use these forces effectively. For this purpose our Tornadoes can contribute a great deal,” he said. 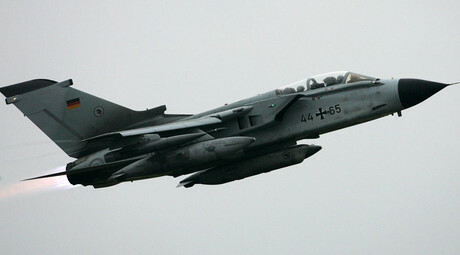 According to Wieker, Germany is currently looking to deploy their planes either in Turkey or Jordan. The move to reinforce the US-led anti-ISIS coalition comes as Chancellor Angela Merkel promised on Wednesday to support France in their anti-terror fight following the November 13 attacks by Islamist militants in Paris that killed 130 people. “When the French president asks me to think about what more we can do, then it is our duty to reflect on this and we will also react very quickly here,” Merkel said at joint news conference with French President Francois Hollande in Paris. Germany has already promised to send up to 650 soldiers to Mali to aid France in its peace-keeping operation there as well as promising to send additional specialists to northern Iraq, who will join about 100 army trainers already on the ground. Germans there teach Kurdish Peshmerga fighters to use German weapons.